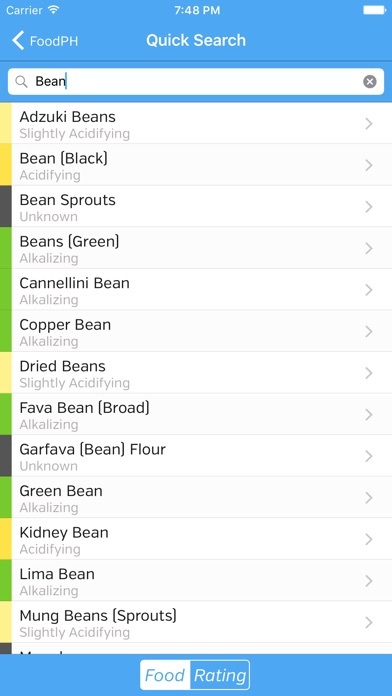 FoodPH is the complete iPhone Alkaline/Acid food reference guide. 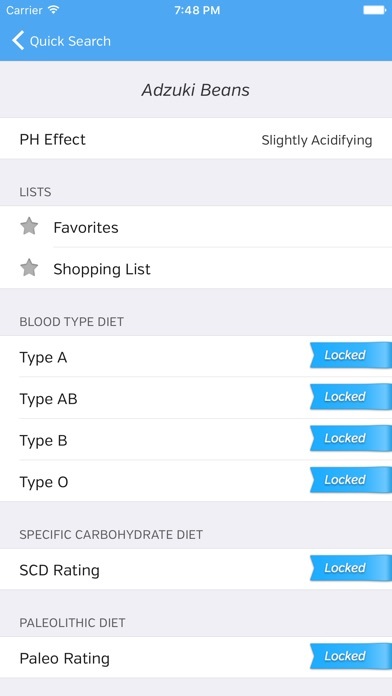 It's intuitive interface allows you to quickly find out how a food effects your bodies ph level. 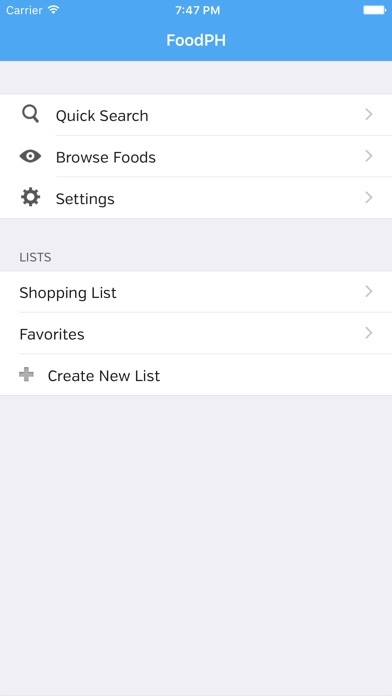 FoodPH is great for any person following an Alkaline/Acid "diet" or just trying to eat healthier. With over 700 foods and the ability to find out more than just the ph effect, FoodPh is the only option for people on the Alkaline Diet. The foods we eat effect us in different ways depending on the Ph level of the food as well as the Ph level of our bodies. By eating the correct foods you can help your body stay healthy and fit.